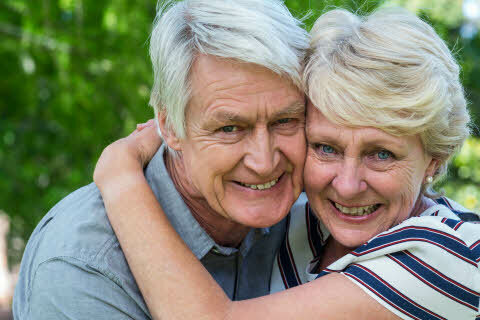 Socialise with both hotel guests and Karlstad locals. You stay in the old police station, in the heart of the city buzz. After a day in town, indulge your taste buds in our restaurant in the company of good friends, and unwind in our relaxation suite. Here at Scandic Karlstad City you can sit back in our inviting lounge and enjoy a moment's relaxation, or why not meet up with some friends and spend some time together in our relaxation suite? There's a sauna, jacuzzi and gym. Enjoy a delicious dinner in our restaurant, or something lighter such as our 'In-the-glass' dishes, which take your taste buds on an exciting journey. Round off your evening with a coffee, or a luxurious cocktail from one of our bars. Our restaurant with its adjoining lounge has a relaxed atmosphere, and is ideal for smaller or more intimate meetings with 2 to 3 people. Our hotel is located in the heart of sunny Karlstad, just a 20-minute journey by car from Karlstad Airport. Karlstad CCC, cinemas, theatres and shopping districts are all close by our hotel. Enjoy a well-prepared meal in our stylish restaurant or sip a delightful cocktail in one of our bars. Enjoy the vibe of the city from our large open-air café in the summertime. 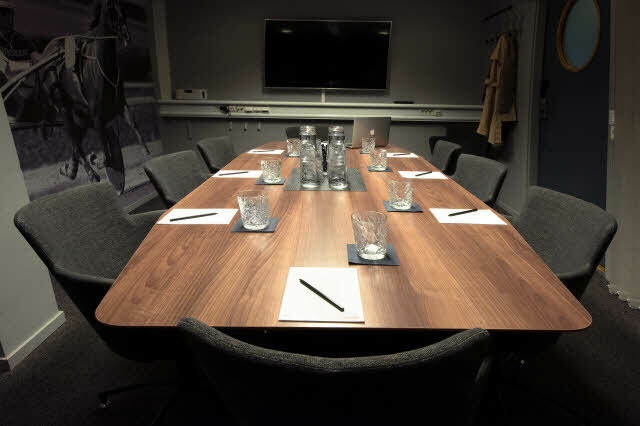 Scandic Karlstad City offers 1 meeting room, with capacity for up to 8 people, which can be hired by the hour and booked at reception.